Sagar returns after his imprisonment in the 21st Century. SAJ is a very stylized movie. Even though the story is not that good. Watch the movie if you are a great Mohanlal fan...Its worth to see his actions. The combination of Mohanlal with Bhavana doesn't seem to match. If you don't have anything else to do, this movie is worth while to watch. It looked like the film uses an English movies background score. Jyothirmayi in an item number with a small skirt on was just sad. It's not good to see a talented actress like her do item numbers like this. Some of the scenes remind people of the English movie 'bourne ultimatum'. Mohanlal didn't show a lot of expression in this film, which doesn't impress a lot of people. Its very rare to see him without a lot of expression, maybe its because of the character. The film doesn't justify to original movie 'Irupatham Noottandu'. Even though, they been saying its not the second part of that movie and they only took the character's name from the movie. 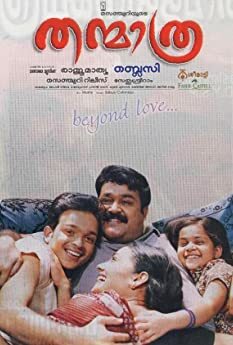 Overall, The movie doesn't have an originality, but like i said if you are a great Mohanlal fan go ahead and watch it. When director Amal Neerad approached S.N. 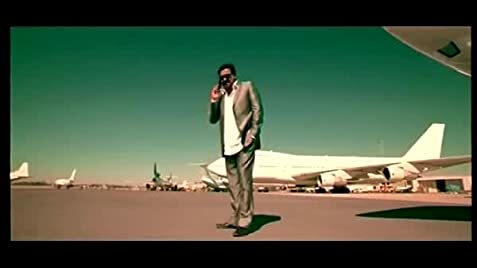 Swamy the scriptwriter of the original movie for writing a remake,he gave a different idea for the project by changing it as sequel, rather than a remake.